Please note Sherani Natural Look 43 BLACK has been discontinued. 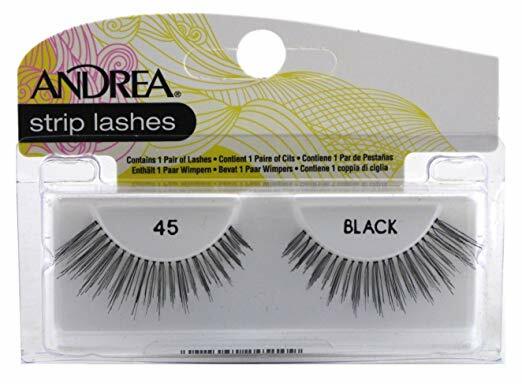 We recommend trying comparable style in Andrea ModLash Strip Lash #43 Black. 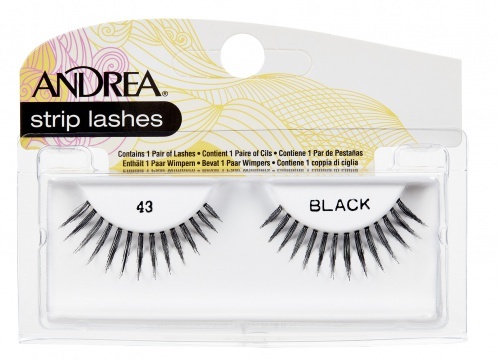 Sherani Natural Look Lashes #43 are long and spiky false lashes, available in Black or Brown. Suits every mood and event,I think every falsies wearer could have som of these.Casual and formal,daily and widding.